NetJets, the world’s largest private jet operator, have announced that they will adding free in-flight Wi-Fi services on select midsize and large cabin aircraft starting this summer. Aircell which is the leading provider of Wi-Fi for airplanes under its GoGo name is going to beÂ providing NetJets with the service. The process of adding the technology on the company’s 250 aircraft will be completed within 24 months and will be done during regularly scheduled maintenance in order to prevent disruptions. 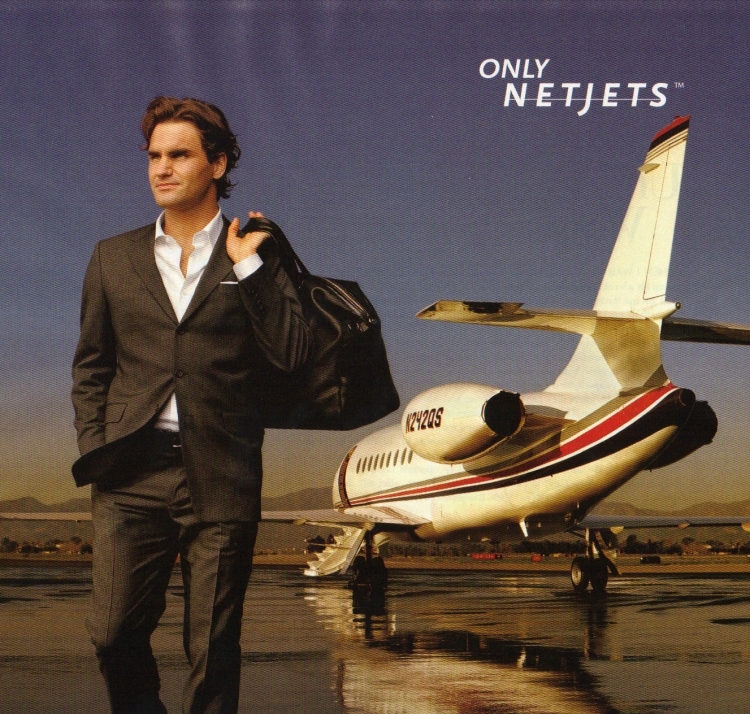 In the future, NetJets plans to equip all light cabin aircraft with Wi-Fi capability.